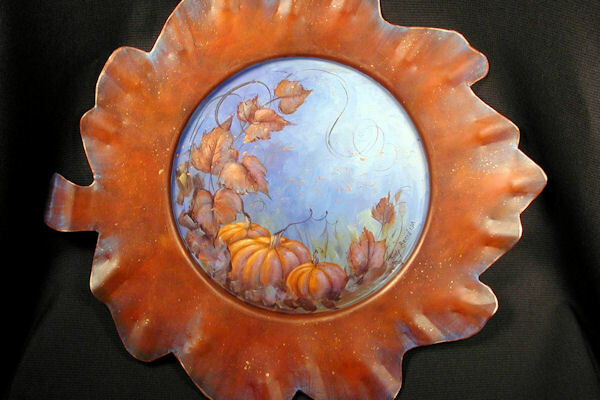 This is a leaf shaped plaque with a recess circle in the middle. 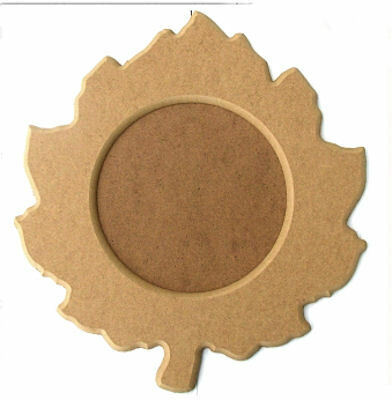 The overall size of the leaf is 15.25" high by 14" wide and the circle in the middle 7.5". This plaque could also be used as a small tray. 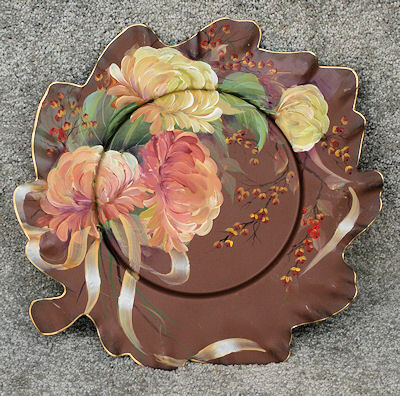 This plaque was specifically designed to be an alternative to the Rusty Metal Leaf Charger (Discontinued). 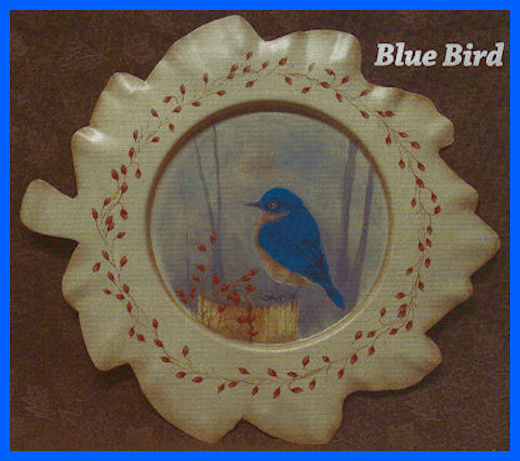 The wood version of this plate is a very nice painting surface. I plan to paint on the center area and and the outer rim is large enough for an accent border.